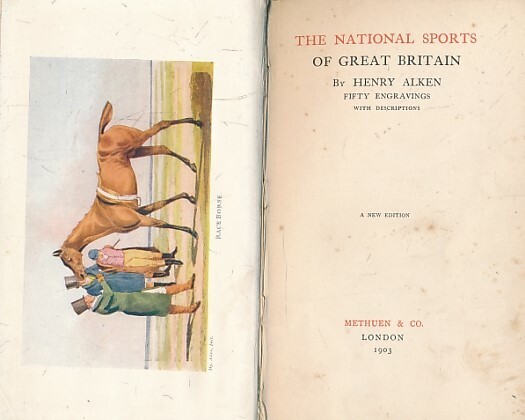 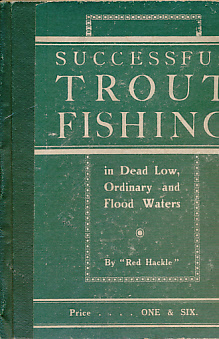 A Quaint Treatise On "Flees And The Art a Artyfichall Flee Making" by an old man well known on the Derbyshire Streams as a first-class fly-fisher a century ago. 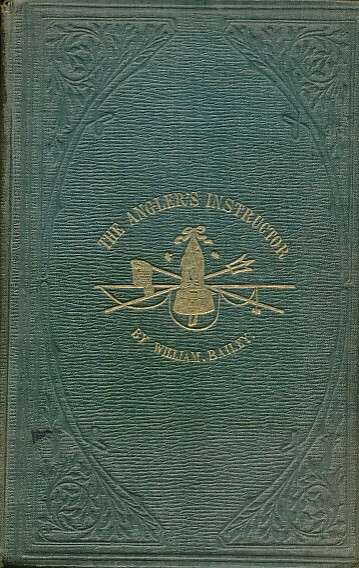 The Angler's Instructor. 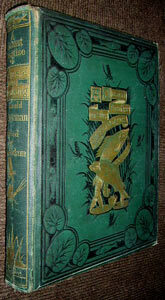 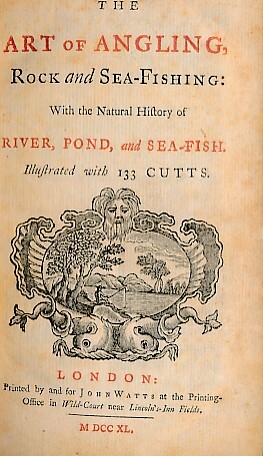 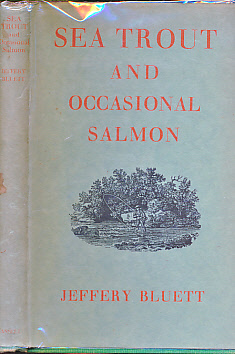 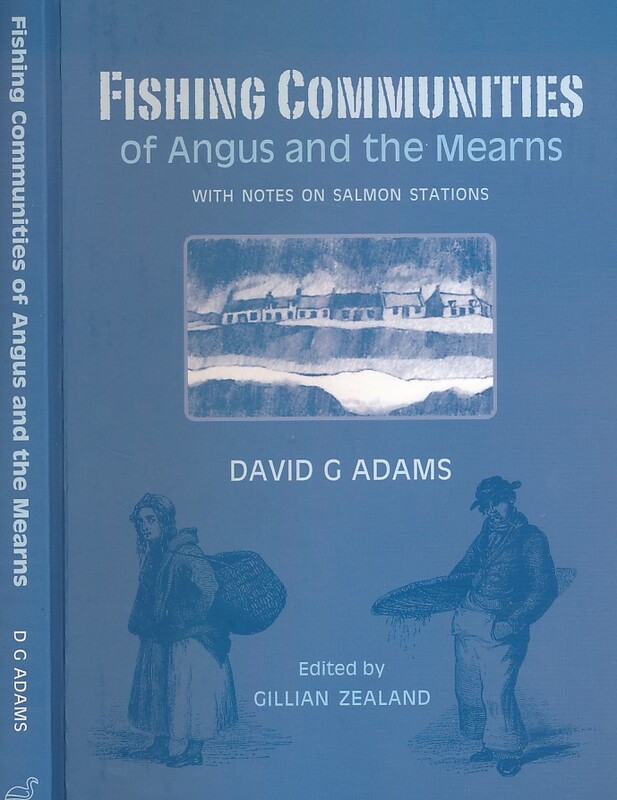 A Treatise on the best modes of Angling in English Rivers, Lakes and Ponds and on the Habits of the Fish. 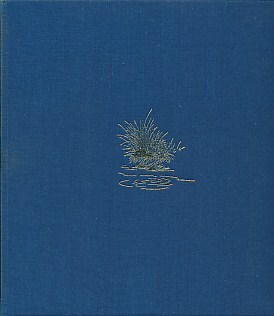 Artificial Flies. 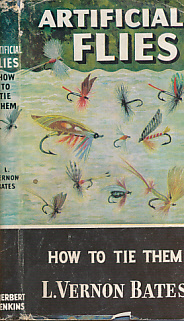 How to Tie Them. 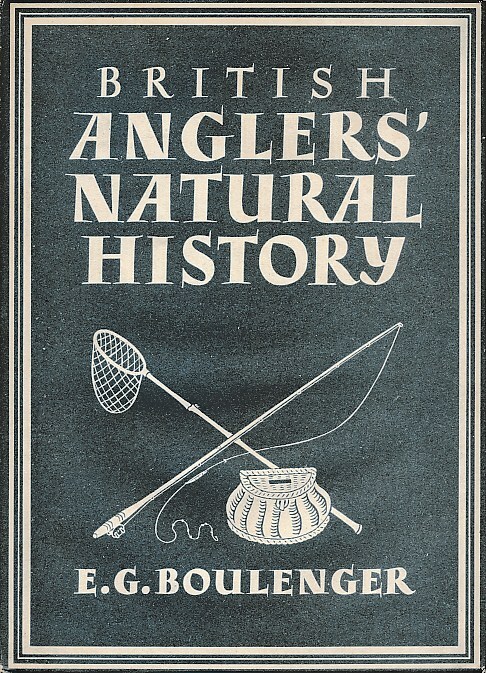 British Anglers' Natural History. 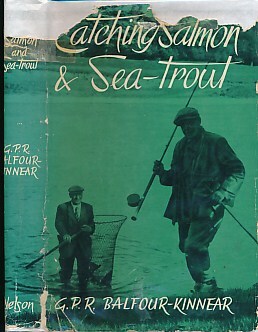 Britain in Pictures No 109. 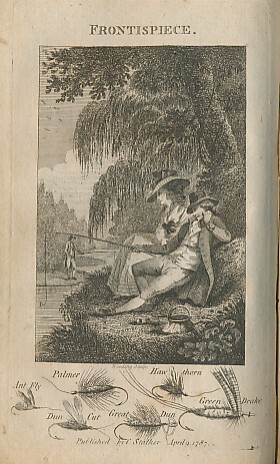 The Art of Angling; or Compleat Fly-Fisher. 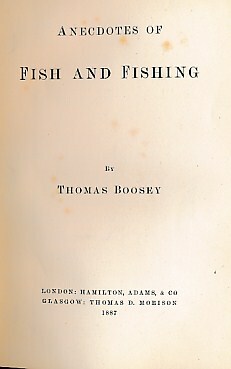 [BOUND WITH] The North-Country Angler. 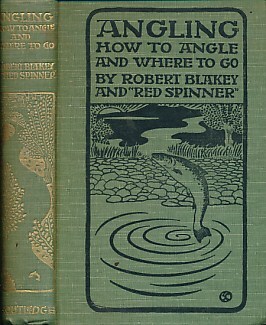 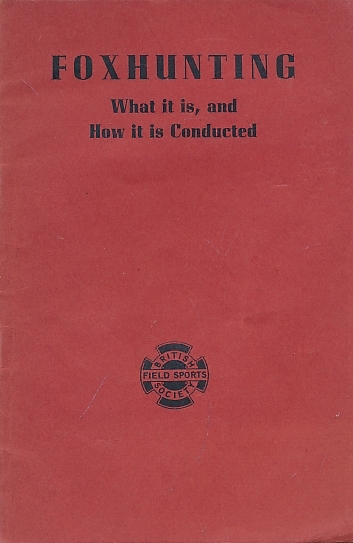 A Concise Treatise on the Art of Angling. 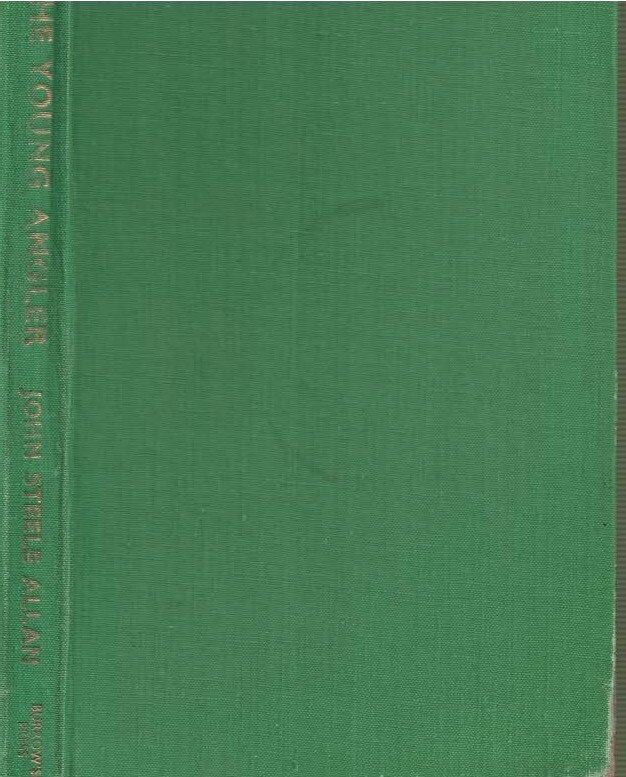 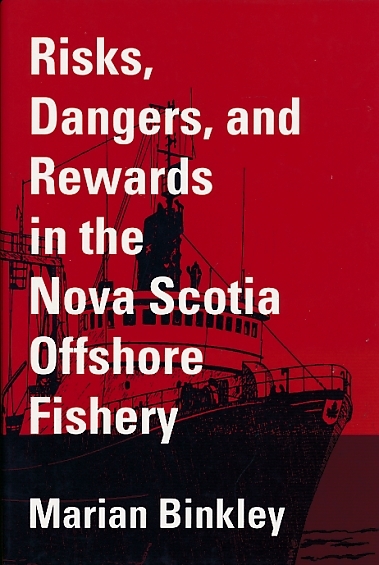 The Angler's Pocket -Book; or, Compete English Angler:To which is Prefixed Nobbs's Art of Trolling. 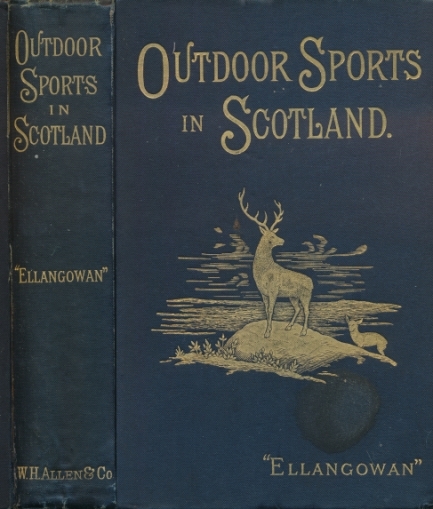 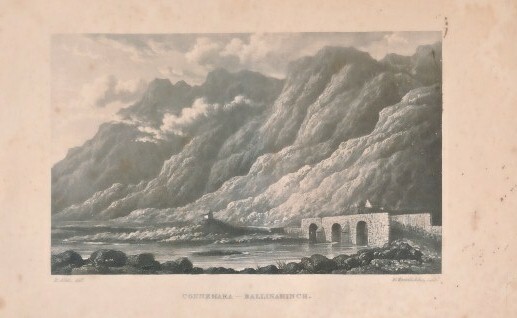 4 works in one volume.